We are exhibiting at Interbad 2018 in Stuttgart this year in what will be one of the largest Pool and Spa events in the industry. “Interbad – meaning creative design, state-of-the-art technology, top quality and pioneering trends on the theme of pools, saunas, spas and wellness. The combination of trade fair, congress and accompanying programme make Interbad an attractive visitor magnet and the industry meeting place”. Join us at the event! We have FREE tickets to give away! (worth £20 Euros). Contact us for details and a unique ticket code – HURRY – there are a limited number available! 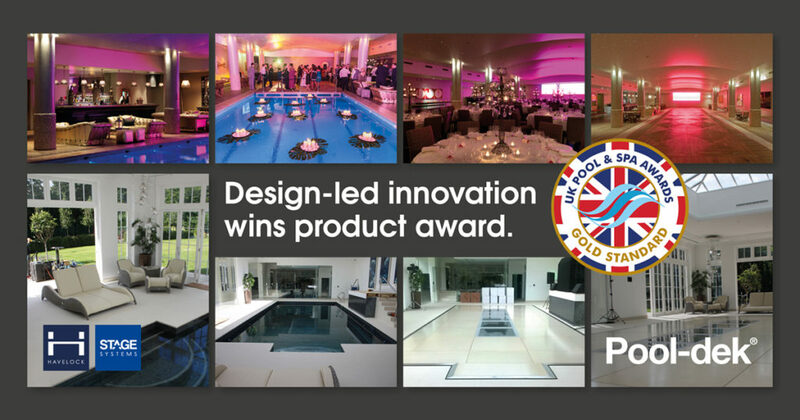 We will be showcasing award winning Pool-dek, the hard floor pool cover for swimming pools. Visit us in HALL 6 Stand 6A33 where Daniel and Andrea will be available to discuss all your requirements. For more information contact us on 01509 611021, Email or complete our online Contact Form.